Bad breath could be a sign of something more serious. Schedule your next cleaning at Catonsville Dental Care today! How Can You Best Prevent Cavities? Smoking and other lifestyle choices can be one of the causes of dry mouth. Forget Braces; Leikin & Baylin Dental Care of Catonsville has Invisalign! At Leikin & Baylin Dental Care of Catonsville, Maryland, we pride ourselves in the fact that we provide the highest quality comprehensive dental care around. As part of this commitment to dental excellence, we offer Invisalign®, the clear, comfortable alternative to traditional braces. Invisalign®, the clear alternative to braces, has been chosen by over 500,000 people who want amazing smiles. Visual Appeal: First and foremost, unlike braces, Invisalign® is clear, offering you a and discrete option to correct your smile. Easily Removable: Also, unlike braces, Invisalign® is removable. Comfortable: Invisalign® is smooth, clear, and comfortable. No more cutting your gums on those metal braces! Oral Care: With braces, keeping your teeth clean can be a challenge. Unlike braces, Invisalign® makes it easy to care for your teeth and gums. Simply remove Invisalign® and brush and floss your teeth like normal! This also gives you the opportunity to clean your Invisalign®. Oral Health: Invisalign® makes daily oral hygiene easier, reducing your risk of serious infection and disease. If you have any questions about Invisalign® and Good Oral Health, or wish to schedule an appointment, please contact Leikin & Baylin Dental Care of Catonsville, Maryland by calling 410-747-1115 or visit CatonsvilleDentalCare.com. Happy Holidays from everyone here at Leikin & Baylin Dental Care! 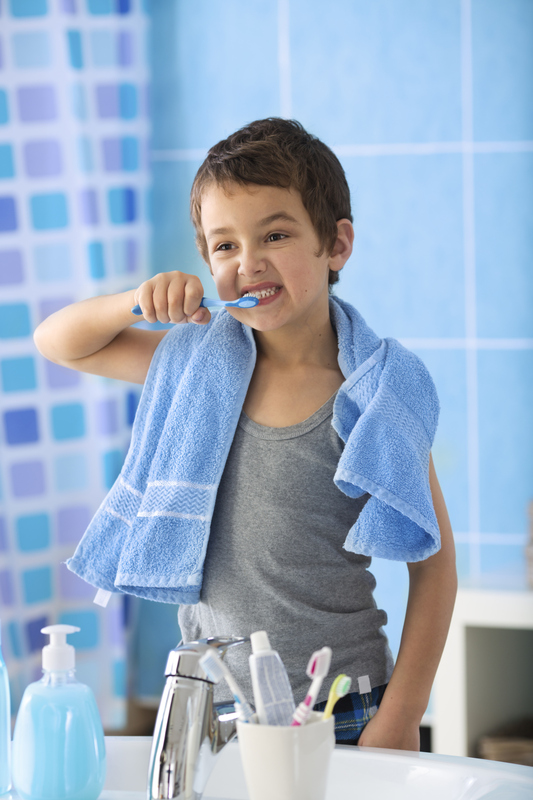 Good oral health is a daily battle, one that requires much more than just brushing and flossing. 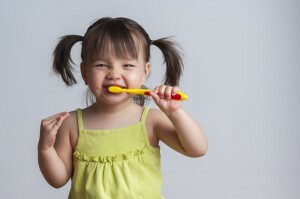 Good oral health is all encompassing. It starts with brushing and flossing, but also includes your daily diet. You see, everything you put in your mouth has some level of effect on your oral health. And because of this, many of us are actually damaging our teeth without even realizing it. Sugar Intake: It is no secret that sugar is a tooth’s worst enemy. These sugars are consumed by bacteria in the mouth, bacteria that eat away at tooth enamel. Because of this, it is important to avoid sugary foods that stick to the teeth longer than other foods, like jelly beans and other candies. Soda: Sugar-free or not, soda is just bad for your teeth. Alcohol: Similarly to soda, alcohol is also extremely acidic and bad for the teeth. Plus, alcohol dries out the mouth, cutting saliva production. Nicotine: Smoking or chewing tobacco products can yellow your teeth and even cause oral cancer. Your Teeth are not Bottle Openers: Under no circumstances should you use your teeth to remove clothing tags, open plastic bottles, etc. Dr. Leikin and Dr. Baylin of Leikin & Baylin Dental Care of Catonsville offer high quality, comprehensive dental care. In addition to offering unparalled dental excellence, the oral health professionals at Leikin & Baylin Dental Care will make you feel as comfortable as possible. If you have any questions about Good Oral Health, or wish to schedule an appointment, please contact Leikin & Baylin Dental Care of Catonsville, Maryland by calling 410-747-1115 or visit CatonsvilleDentalCare.com.